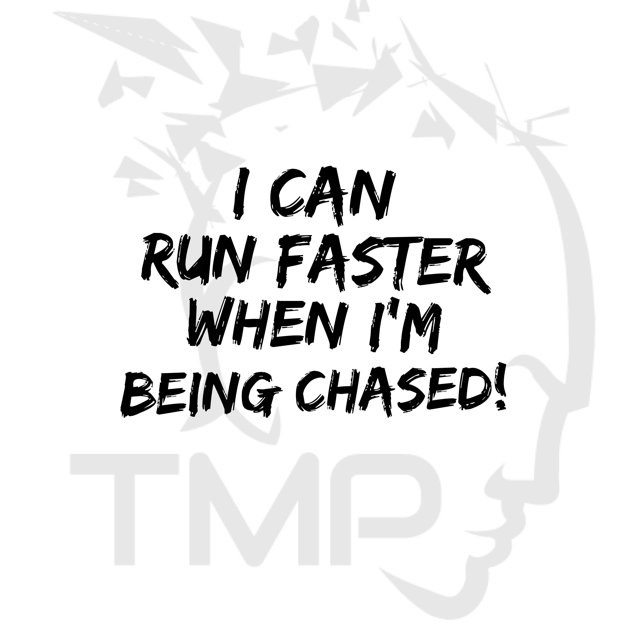 Performance Training for Elite Athletes | TMP from Taylor Kruse on Vimeo. We work simple to complex and complex back to simple. We could do it all day. She's the only person I've ever worked with where we turn the music OFF when we train, instead of on. One very simple yet powerful exercise to improve your balance! Improving Balance: yes/yes no/no from Taylor Kruse on Vimeo. 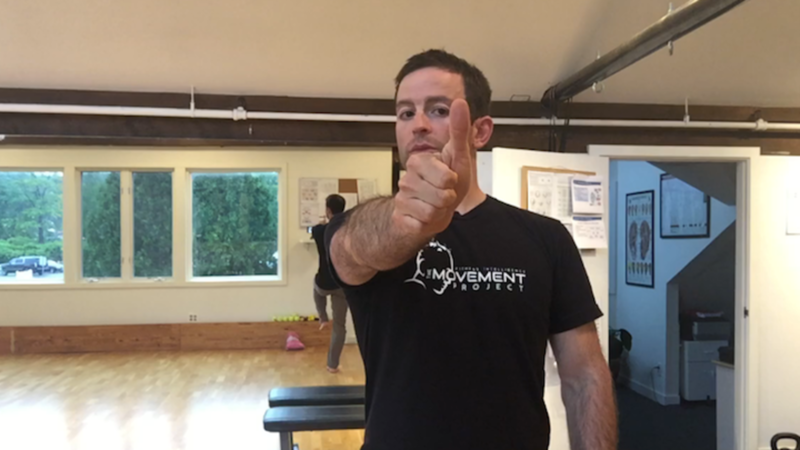 A seemingly simple but powerful exercise for improving balance! Find a safe but challenging position. You should be working hard but not falling over. These three words show me the way more and more, everyday. I am a believer that there are no protocols. Last week I had multiple people with similar issues. None of them assessed the same. 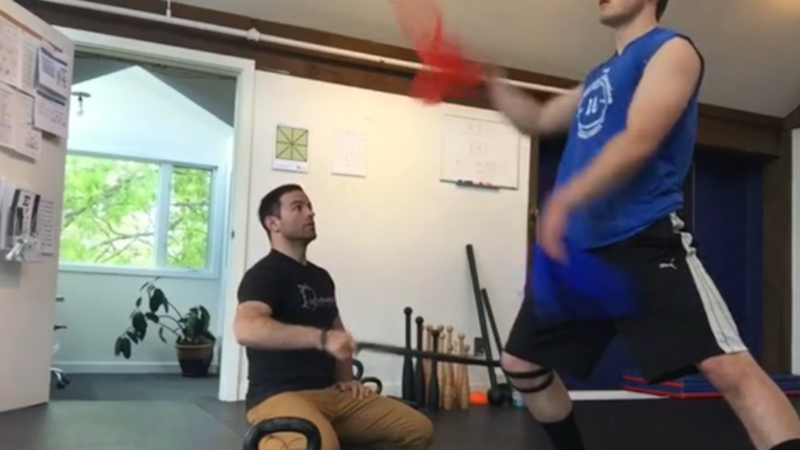 Next level ACL recovery training from Taylor Kruse on Vimeo. 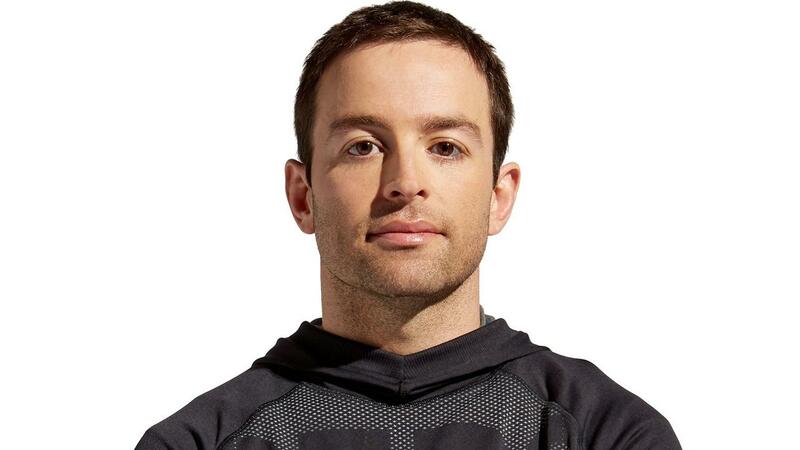 Adding layers of complexity for this football player and his recovery from ACL repair. Oftentimes, recovery is unfinished and the athlete is left with a very high risk of repeating injury. 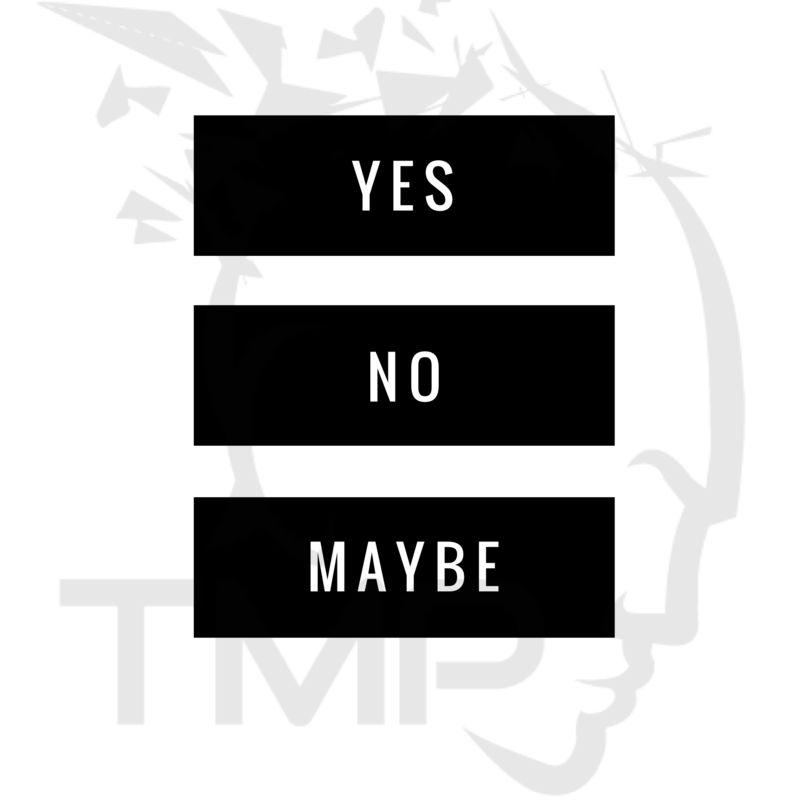 When you want the advantage and you go looking for help, do you get excited when you find "more of the same" or "completely different?" Welcome to - completely different! Here is my all-time favorite core strengthening exercise! 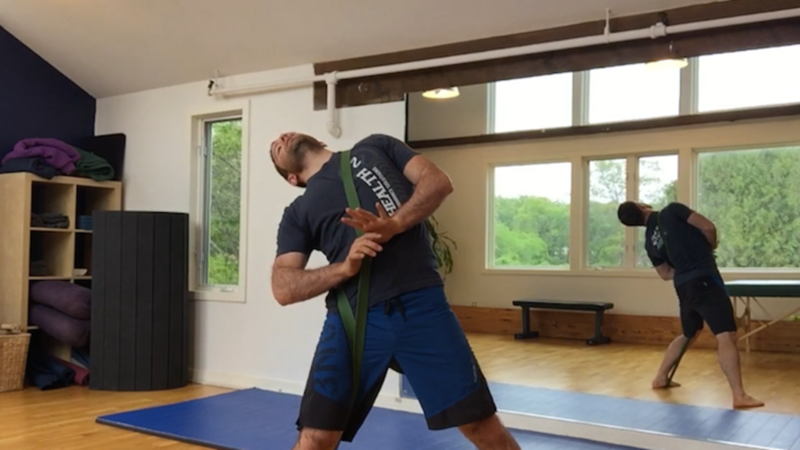 Favorite core exercise - Banded Lumbar Circle from Taylor Kruse on Vimeo. 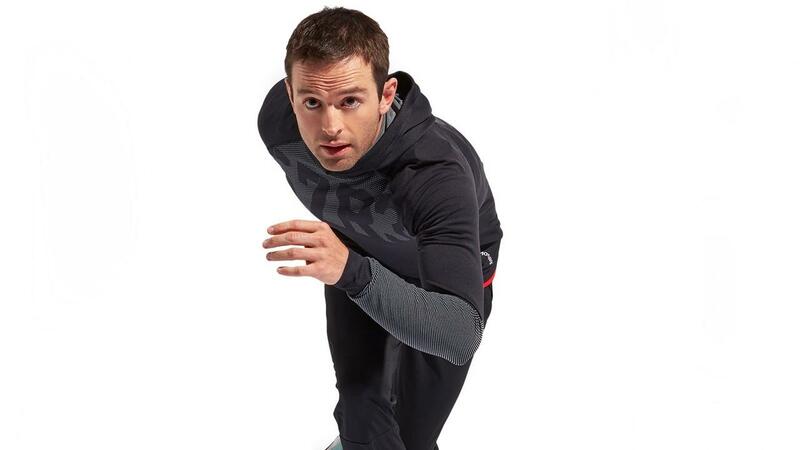 Secure your band and get into a lateral lunge. What do you do when exercise hurts or makes you feel worse? Here's a scary statistic that Dr. Cobb made us aware of at the last seminar we attended. It sounds strange, I know! 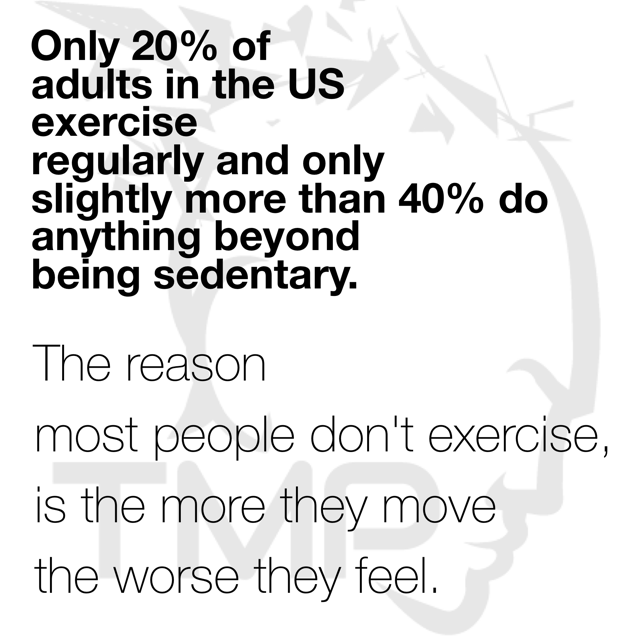 Why would moving more make you feel worse? This is literally what I deal with everyday with the adult population that comes to work with us. Chronic pain from chronic disuse. 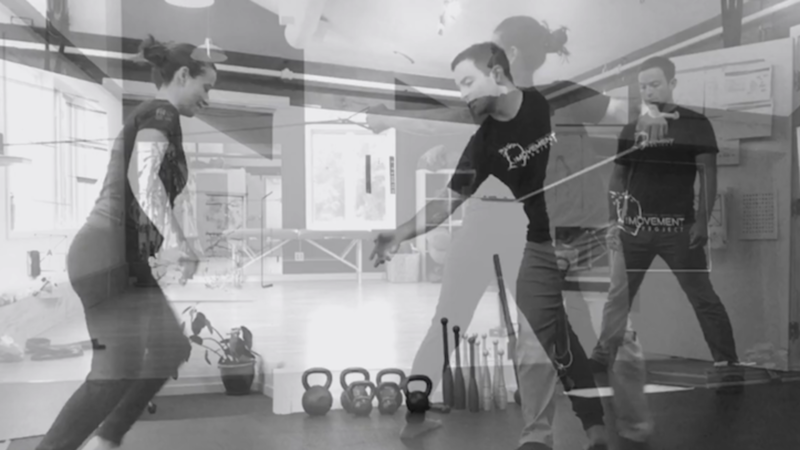 Using brain based fitness to improve jump rope | TMP from Taylor Kruse on Vimeo. 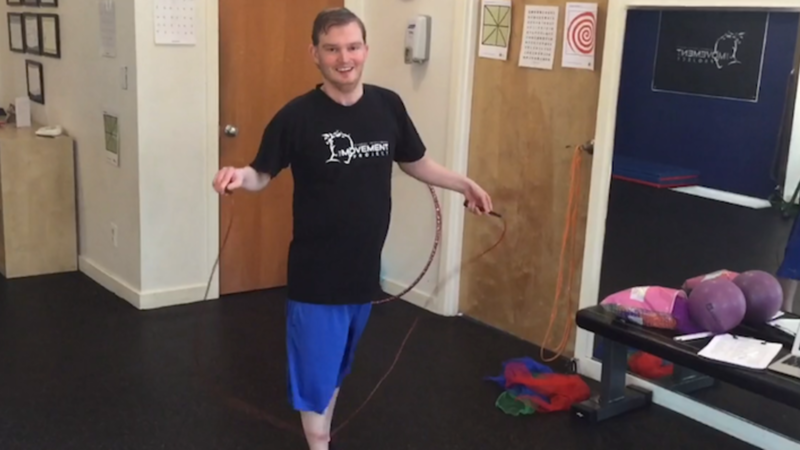 Check out my most recent video of Corey learning to jump rope. This is an awesome demonstration of how powerful training inputs can be to create greater performance. What is the neurology of fitness and what does it have to do with my squat? 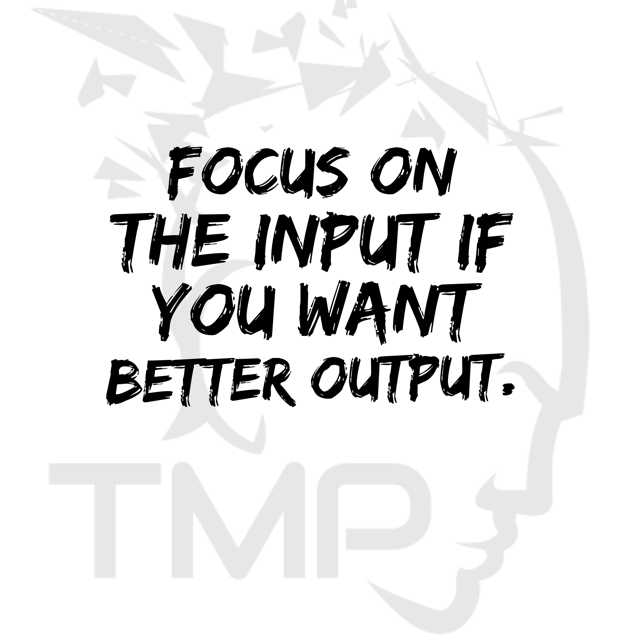 Most training and rehab systems are based on output. 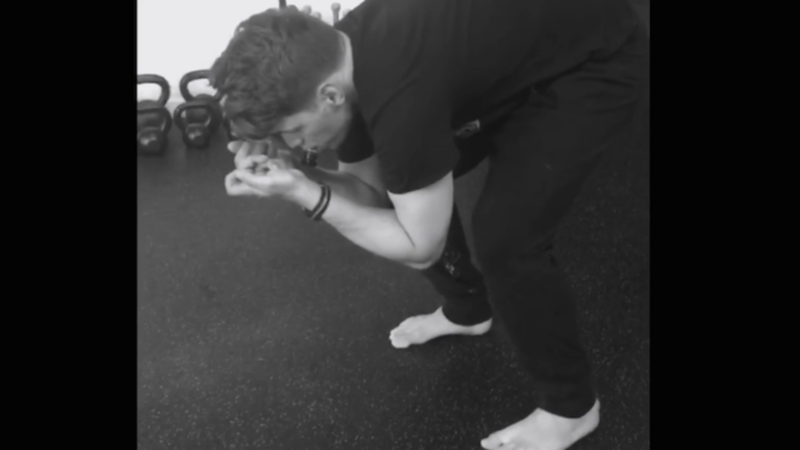 For example, if someone is performing a squat and you notice that their knee is doing something funky, what do you do as the coach? Most will tell the athlete to make a voluntary correction to try and fix the unwanted knee movement. Yesterday, we were teaching a movement workshop introducing some new ideas and concepts to martial artists. Many of the drills I taught emphasized the idea that our brain will perform better when given external goals. There is also a greater opportunity for learning.